The credit crunch is forcing business professionals to work together more closely and rethink how they serve clients. That was the finding of an inaugural professionals' lunch held in Warwickshire this month to discuss the impact the current economic downturn is having on both business and customers, and what they should be doing to help ride out the storm. Guests at the working lunch, which could now become a quarterly event, included independent financial advisers, mortgage brokers, corporate finance experts, divorce coaches, counsellors and pensions advisors, as well as family law experts. 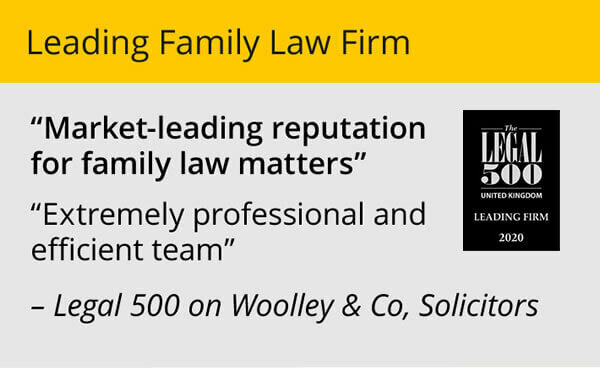 The event was organised by Woolley & Co family law specialist, which has its head office in Stratford upon Avon and a team of high-level lawyers working from home offices across the Midlands and south. “We wanted to look at the impact of the credit crunch on our respective clients and how we might work more effectively together to improve our services to clients and for mutual benefit,” said Andrew Woolley, managing partner of Woolley & Co, which he founded in 1996. “Our professions complement each other. 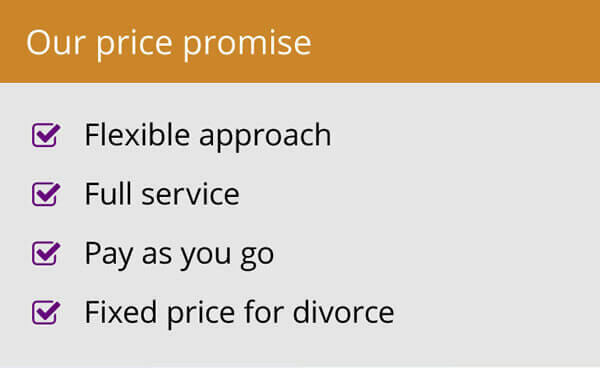 When we are speaking with a client going through a divorce, we can handle the legal side of things but they may need an IFA to help them sort out the finances, a counsellor to get through things emotionally and a mortgage broker to help them secure funds to buy a new home. 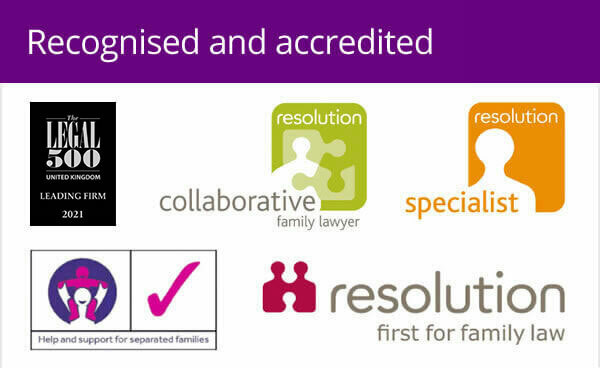 By working with trusted partners, we can each recommend suitable professionals to our clients. “In that way, we can ensure we are offering a comprehensive service to our clients. “The lunch was a way of bringing people together to discuss this and giving them the chance to network and build relations with other professionals in related fields. “We found each of our businesses was being affected in a different way by the current economic situation. Woolley & Co, for instance, is experiencing a boom in enquiries. Financial professionals are finding it really hard though. 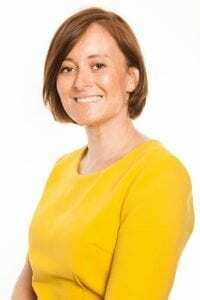 “What is clear is that businesses these days are happier working together and realise they have to do this to help them ride out the current storm. This is something that was not happening in the last recession. It is now about looking at the bigger picture. It has 13 lawyers across Warwickshire, Northamptonshire, Derbyshire, Wiltshire, Staffordshire, Dorset, Bedfordshire, Gloucestershire, Worcestershire, Norfolk, Hertfordshire, Cornwall and the West Midlands.